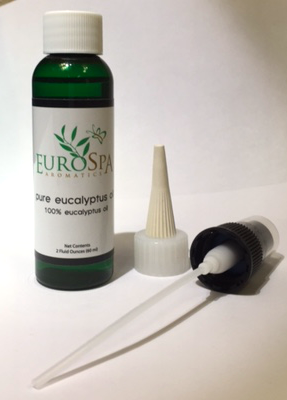 Eurospa Eucalyptus Oil Uses: The Shocking Secret that Keeps you Healthy and Stress Free.... is Right Here! The Shocking Secret that Keeps you Healthy and Stress Free.... is Right Here! Everyone wants feel good and be happy, but what if it's more in your control than you think? There are many things we can do to support our health naturally, but the shocking secret that keeps you healthy and stress free just might be right at the end of your nose. Let's talk about oxygen for a moment. Oxygen shortage in the human body has been linked to every major illness category including heart conditions, cancer, digestion and elimination problems, respiratory disease, inflamed, swollen and aching joints, sinus problems, yeast infections and even sexual dysfunction. Oxygen is our primary source of energy and is the main energy source for our brain function. It calms the mind and stabilizes the nervous system. Without oxygen we cannot absorb important vitamins, minerals, and other nutrients our body needs. When our cells lack oxygen they weaken and die. Without oxygen, nothing works very well or at all. What I'm coming to, is that the old practice of "taking 10 deep breaths" to calm down is totally valid. The answer really is right under your nose. I'd like to challenge you to a very simple practice. Take a few times a day to stop, and let things go. Whatever's bothering you, has a solution. The stress and anxiety aren't part of that solution. And whatever the answer is, will come more clearly to you when you slow down, breathe deep and let what's heavy - go. sauna or steam room: the heat and moisture relax and allow the body to take in more oxygen and release toxins and stress. 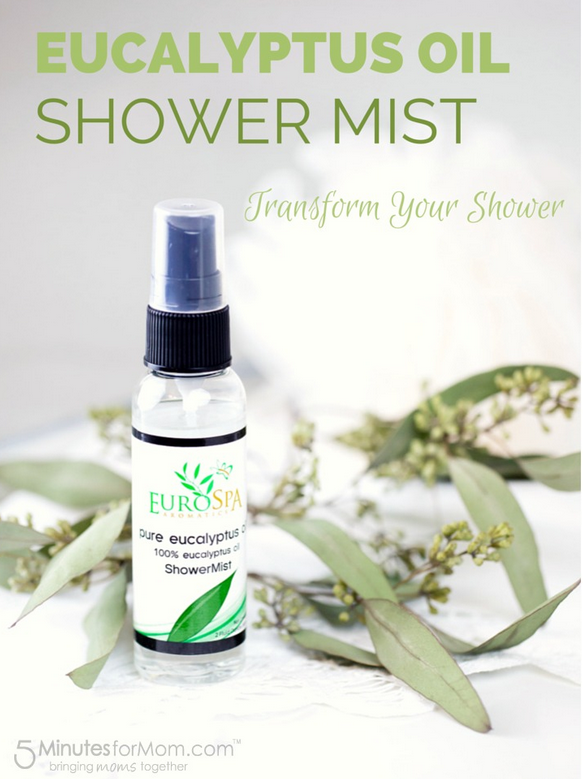 essential oils: use lavender and sandlewood to relax and calm down and oils such as rosemary or eucalyptus in the shower or sauna are great for enhancing oxygen absorption and detoxing and cleansing the body of toxins. 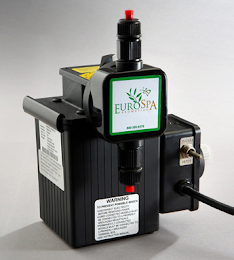 At Eurospa, we are dedicated to furthering your health and hope you feel uplifted by this post. Please check out the different products we offer to enhance your health and lifestyle! 3 Steps To More Hydrated Skin the Natural Way!